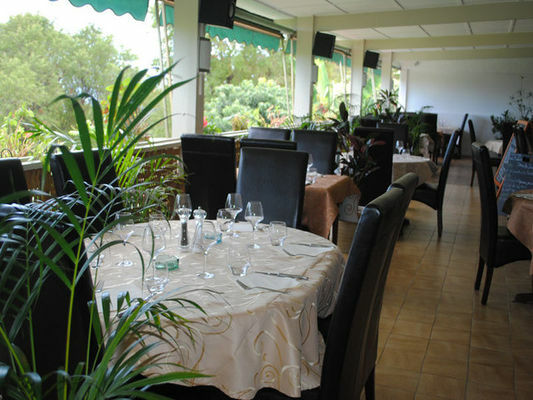 Located in Ravine à Malheur on the early slopes towards La Montagne, La Terrace de la Possession restaurant serves Continental French and Creole cuisine in a snug, warmly-welcoming ambience. 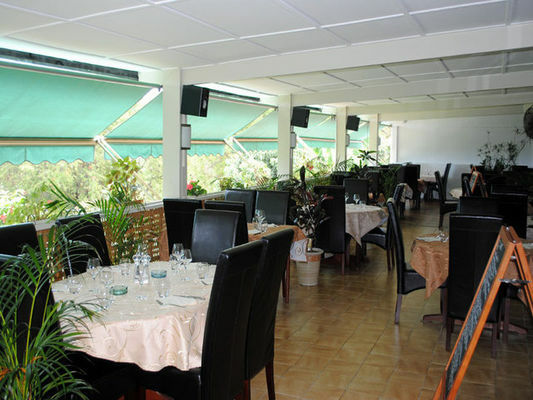 Every lunchtime, the restaurant offers a menu : starter + dish or dish + dessert or full menu. Capacity : 70 diners, for a special events :110 diners. Open daily except Monday evenings, Saturday lunchtimes and Sundays. Environment / Access : On the dual carriage towards Saint-Denis, take the last exit in La Possession-Ravine à Malheur-La Montagne (sign of the restaurant in the turn). At the beginning of the slopes take right at once then go down, La Terrasse de la Possession is located at n°3.